Forget flying, driving or cycling, we're going old school with a range of hikes and walks across the landscape of South Africa. It really is the best way to travel; feel the wind in your hair and smell the exotic flora and fauna around you, there's nothing better than getting back to nature on an outdoor adventure! Explore Robberg Peninsula on this scenic 2 hour guided walk! 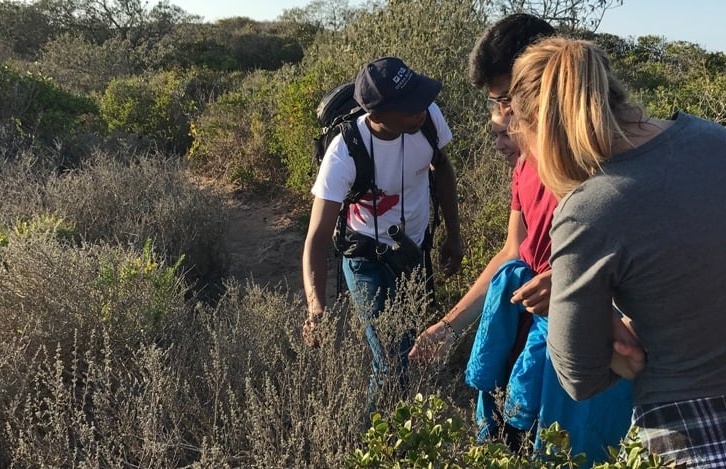 Enjoy a guided hike around the Robberg Peninsula during this half day excursion complete with lunch! Sometimes if you want to discover new and exciting places, you have to get there on foot. It's always the way; the small, hidden, out-of-the-way places that aren't accessible by normal transport are the gems waiting to be uncovered. With an expert guide leading the way, you're guaranteed to learn all about your local country and come away with a renewed appreciation for the beauty of South Africa. The Robberg Peninsula in Western Cape is a fantastic destination for a guided hike, and you can choose from a 2-hour or 4-hour trip depending on how much sightseeing you'd like to do. 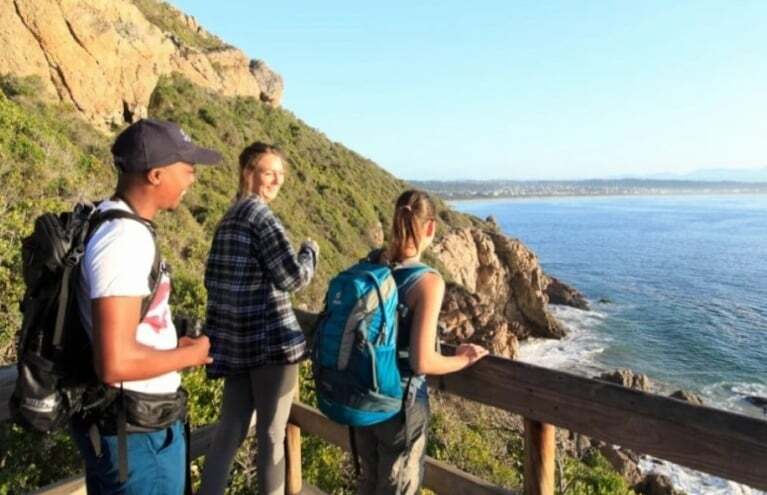 Walking on the Garden Route should be something everyone tries in their lifetime, and this Robberg Peninsula Hiking Experience is a great way to start. You could encounter antelope and dassies, and beautiful orange-breasted sunbirds and Cape robins on your way. Bliss! 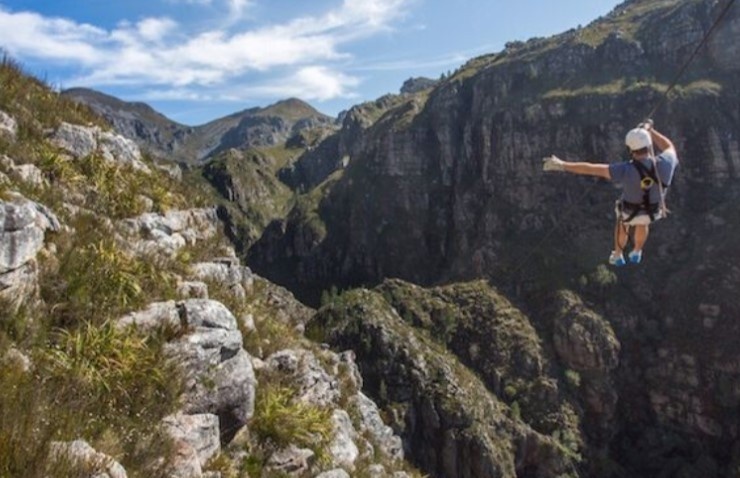 If action and outdoor adventure is your thing, then the Table Mountain Guided Hike and Abseil is sure to get your blood pumping. 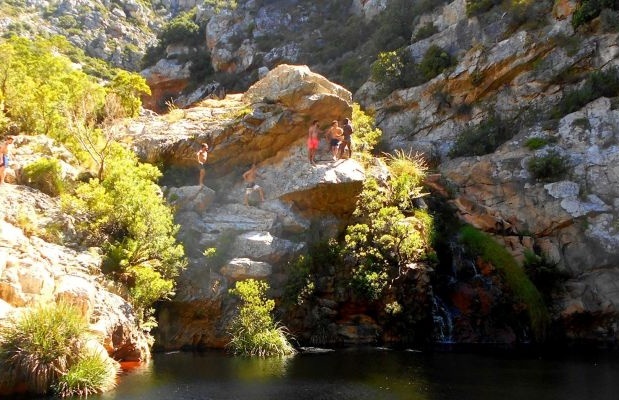 Explore the indigenous fynbos and take in the stunning views from the mountain top - just don't forget your camera! 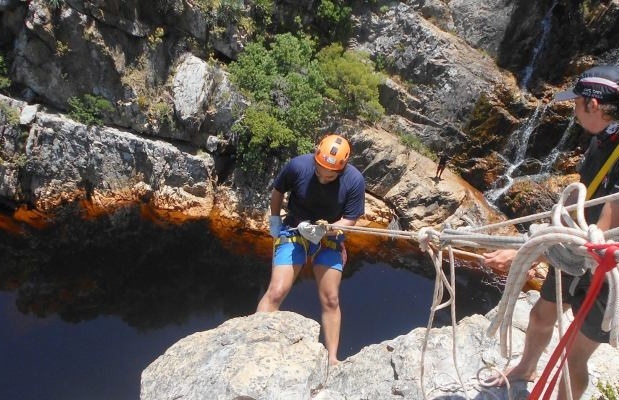 As well as a guided hike this experience also includes a 112m abseil down the mountain; a guaranteed bucket list item for any Western Cape local. 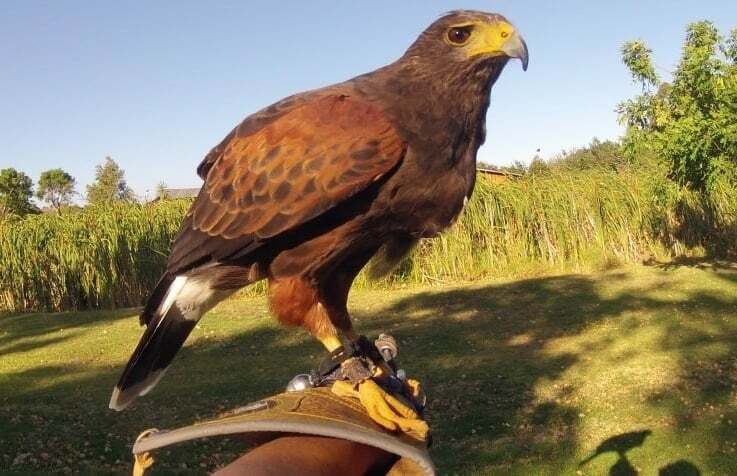 As well as guided hikes there are also Hawk Walks, Cliff Jumps, and Multi-Activity Package Experiences to choose from, so you're sure to find the perfect gift that will suit any nature lover!